Doors Open Richmond Is Back! 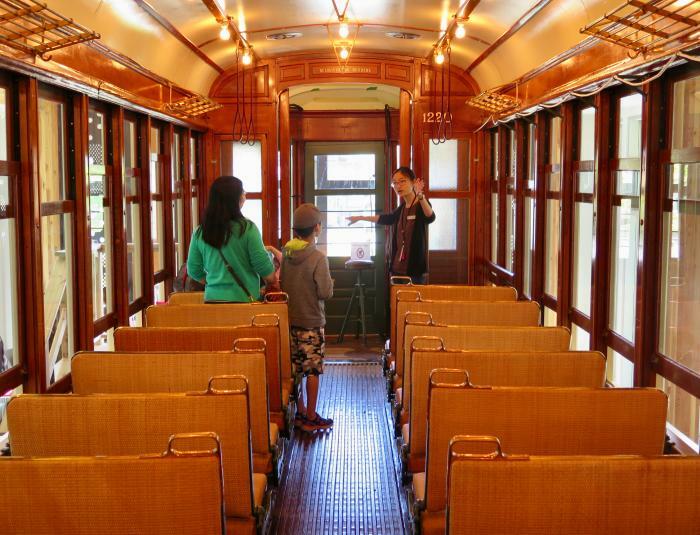 Curious locals and visitors will be exploring Richmond on June 2 & 3 when the city’s ever-popular Doors Open event returns for its 11th year. A highly diverse roster of 41 arts, heritage and cultural sites are on the 2018 menu, each welcoming visitors throughout the weekend—including some places that are typically off-limits to the public. Best of all? This family-friendly event is free! Back on board this year are several celebrated local heritage sites, with many planning special Doors Open activities. Indigenous artists and storytellers will be on-hand at Britannia Shipyards National Historic Site; tours and craft activities will be available at the Steveston Interurban Tram building; and artists and live music will be featured at Steveston Museum & Visitor Centre. And don’t miss East Richmond’s hidden gem, the Museum at the Sherman Armoury, for a chance to peruse historic weapons and uniforms. Art fans can also delve into Richmond’s creative edge at several inviting galleries and studios, including West Richmond’s Margreth Fry Studio and Alice Saunders Home Art Studio, where each artist will be on hand to chat about their work. Over in Steveston, Branscombe House—an Edwardian heritage building with its own artist-in-residence program—will also be a popular draw. And in City Centre, the Richmond Potters Club, Textile Arts Guild of Richmond, and Richmond Weavers and Spinners Guild will be throwing open their doors to demonstrate their work to visitors. A wide array of intriguing cultural and religious sites are also participating in the 2018 program, including the South Arm area’s Ling Yen Mountain Temple, India Cultural Centre of Canada, and Az-Zahraa Islamic Centre. Each offers a great opportunity to explore fascinating faith-based facilities. And if you’re itching for a 3D scan of yourself, Richmond Public Library’s Brighouse Branch can show you how via its new high-tech gizmo. Steveston’s Japanese Cultural Centre will also be welcoming visitors with its presentations, film screenings and interactive activities. Need a musical respite? Check out the free performances at Richmond Music School, newly participating this year. 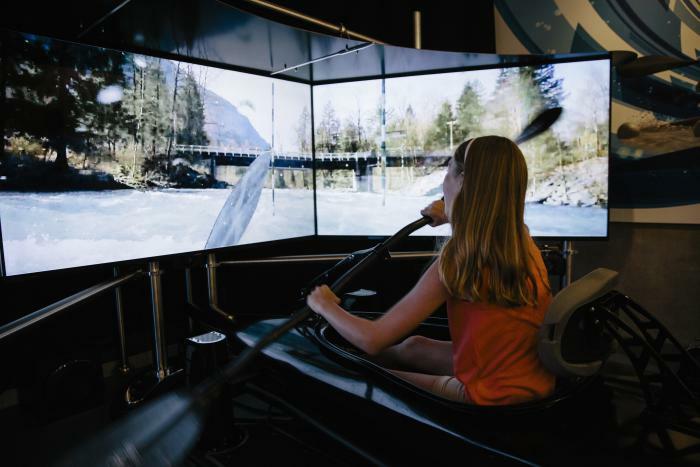 Several additional sites are taking part for the first time this year, including the Dr. Art Studio, Immigrant Services Society of BC and the Olympic Experience at the Richmond Olympic Oval, Canada’s only official Olympic Museum. Both the Richmond RCMP and Cambie Fire Hall No. 3 are also new, and both offer great ways to see how these essential services work in the community. And while Terra Nova Rural Park is a Doors Open regular, its focus this year is on its fascinating Pollinator Meadow, where you can bring your own picnic and learn all about our essential local pollen collectors. While planning your route before the big weekend is a great idea—see the free downloadable map and brochure here—the vast majority of Richmond’s Doors Open sites are fully open for drop-in visitors from 10:00am to 4:00pm on both days. But there are some extras you will need to make additional plans for. The Gulf of Georgia Cannery National Historic Site is offering special behind the scenes tours, while the City of Richmond is also hosting tours of its usually-off-limits Artefact Storage Warehouse, where you’ll find everything from historic toys to a Grauer milk wagon. Both tours are free but registration is required: call 604-664-9009 for the Cannery and 604-276-4300 for the Artefact Storage site. You can also book ahead (604-276-4300) for a special Doors Open Public Art Bus Tour. It costs $5 per seat and will weave you on a two-hour exploration of the city’s sparkling public art installations. It’s likely to be a hot ticket, so book as far ahead as possible. And if you miss the bus this year, there’s also a free guided Walk Richmond Walking Tour to consider. You don’t need to register for this one: just be at Britannia Shipyards (under the big alder tree near the Murakami Garden) at 10am on Saturday for a one-hour group stroll to the lovely London Heritage Farm (consider reserving space for tea at the farm ahead of time as well). 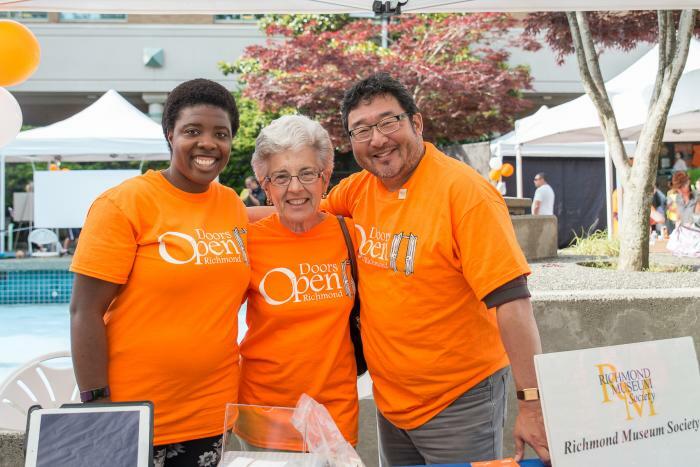 The 2018 Doors Open Richmond festival kicks-off with a free-entry launch reception at the Britannia Shipyards Seine Net Loft building on Friday, June 1 (5:30pm to 7:30pm). Open to all, the fun event promises live music, light refreshments and family-friendly crafts and activities. See you there!